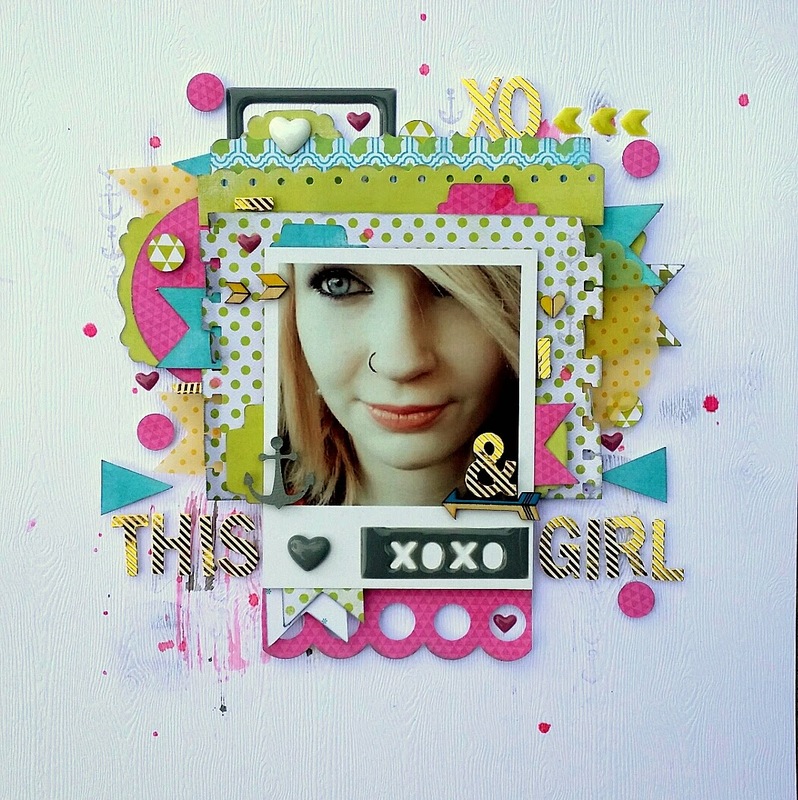 Lovely Cassie from Paper Issues is here today sharing her love of Pinkfresh embellishments. I love layering paper and embellishments! I also love the way Pinkfresh embellies go with everything! 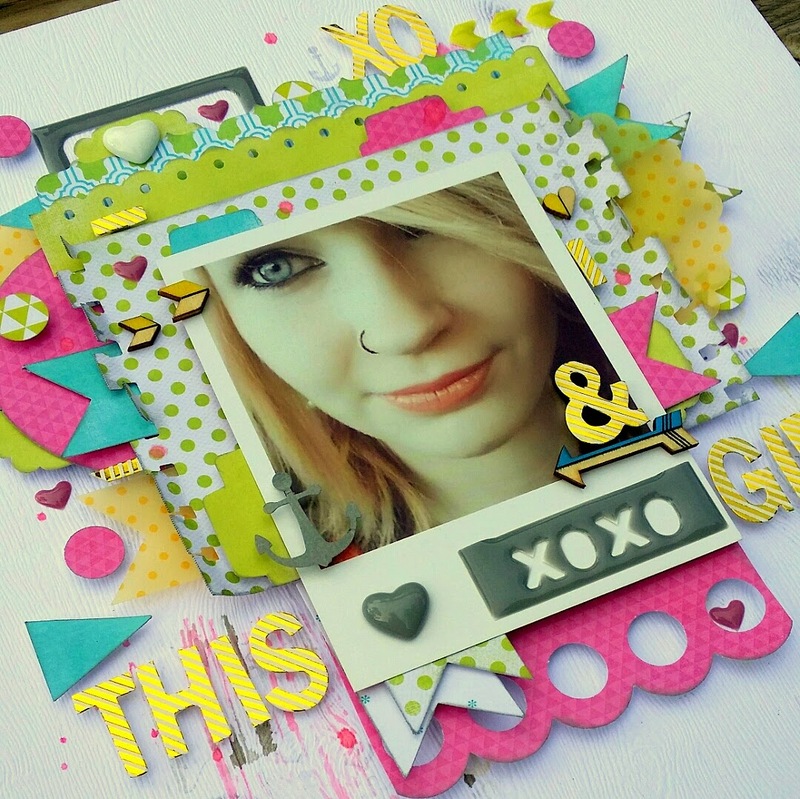 For this layout, I used Heidi Swapp's Favorite Things papers. I loved the touches of gold that the striped alphas from Pinkfresh provide. I cut up the letter Z to add some more gold stripey goodness. I also used resin hearts, wood arrows, wood hearts, puffy heart stickers, puffy chevron stickers and puffy frame stickers all from Pinkfresh. The gold stripe alphas were an exclusive Pinkfresh-Paper Issues offering.